Lacquer ware could be considered Asia's most significant contribution to the world in fine art. Vietnam together with Myanmar are considered today the leading countries in Asia for lacquer ware, having preserved their tradition of craftsmanship and maintained high quality of finishing throughout the ages. Vietnamese lacquer originated from the artisans of Phu Tho province in Northern Vietnam more than 2000 years ago. Its characteristic is a smooth and glossy surface with a beautiful deep sheen. Obtaining the lacquer and crafting lacquer wares is a process that requires knowledge, patience, ingenuity and foresight to decorate furniture and accessories, such as trays, vases, bowls, boxes and lamps. Producing lacquer ware involves different craftspeople, from the ones making the wood structure to the ones applying, sand-washing and polishing the lacquer and finally to the ones decorating it.How to care for lacquer ware?Lacquer products and furniture are sensitive to physical assaults, such as scouring agents or sharp edges of objects. They should be handled with some care. Proper storage and cleaning are necessary in order to maintain the beauty and quality of your products. Do not exhibit in direct sunlight and extreme heat - Store in a dry place. Do not use chemicals and hot water to clean - Use a dry soft cloth to wipe away dust and moisture - Do not soak in water - A regular polish with beeswax will maintain the glossy finish. Care Instructions: Do not exhibit in direct sunlight and extreme heat. Store in a dry place. Do not use chemicals and hot water to clean. Use a dry soft cloth to wipe away dust and moisture. Do not soak in water. A regular polish with beeswax will maintain the glossy finish. Number of Items Included: 1 Care Instructions: Do not exhibit in direct sunlight and extreme heat. Store in a dry place. Do not use chemicals and hot water to clean. Use a dry soft cloth to wipe away dust and moisture. Do not soak in water. A regular polish with beeswax will maintain the glossy finish. Rovan celebrates their earthly desires with exquisite and functional objects of beauty that draw on the tones and textures of nature, and the vibrancy and diversity of modern life. The elegant style, graceful form and vibrant finishes of ancient oriental craftsmanship inspire their range of beautiful things for your home - from the table to the bedroom. 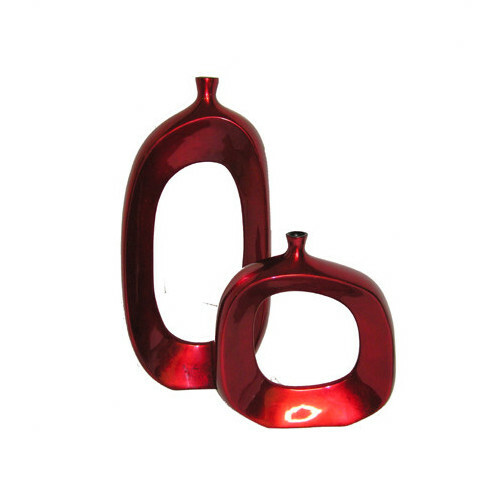 The Tubular Lacquerware Vase is a Contemporary style product. Contemporary style bridges the gap between traditional and modern. Pieces feature simple and clean lines with smooth surfaces without any carving or adornment. 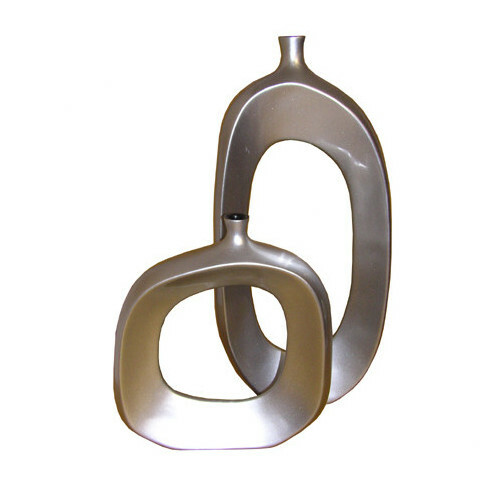 You can shop for more Contemporary Vases in the Décor section of our site. When you buy a Tubular Lacquerware Vase online from Temple & Webster in Australia, we make it as easy as possible for you to find out when your product will be delivered to your home in Melbourne, Sydney or any major city. You can check on a delivery estimate for the Rovan Part #: RV/VS0 here. If you have any questions about your purchase or any other Vases product for sale our customer service representatives are available to help.Whether you just want to buy a Tubular Lacquerware Vase or shop for your entire home, Temple & Webster has a zillion things home. 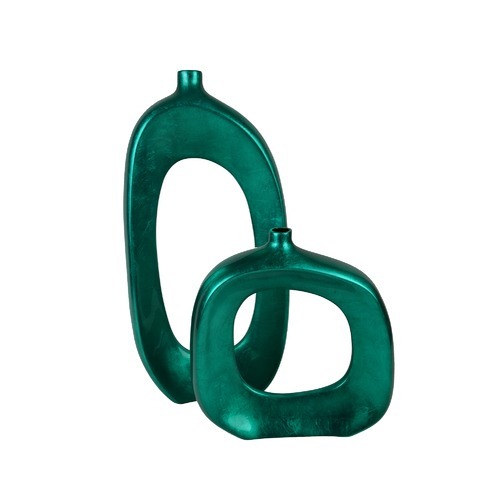 The product is described as blue, but is in fact Jade Green. Nothing like the photo or description!